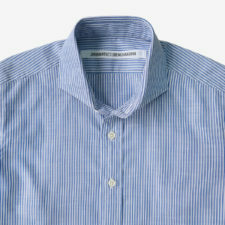 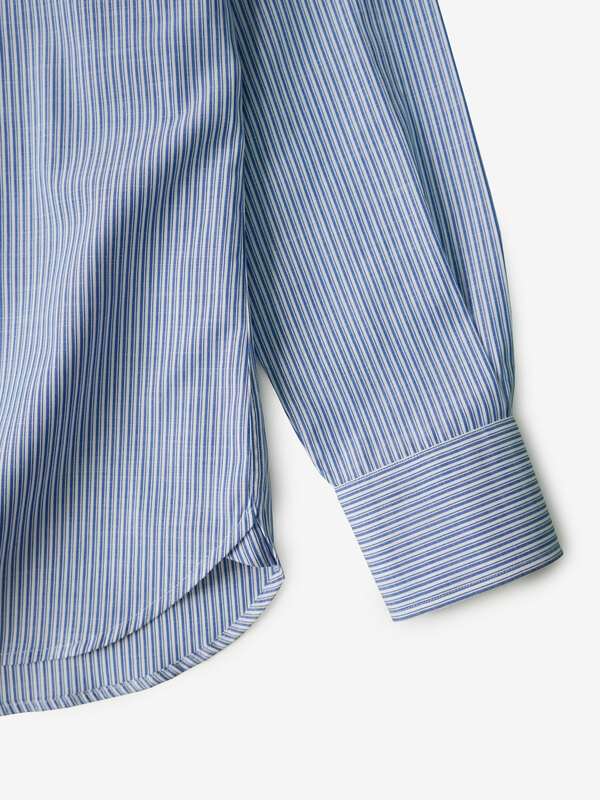 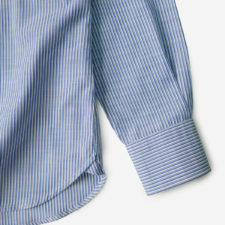 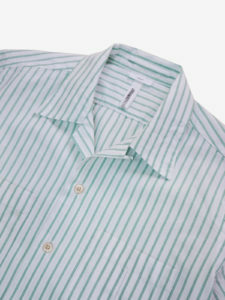 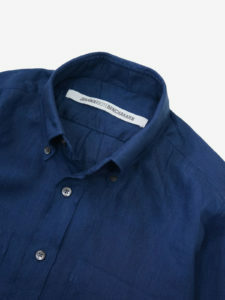 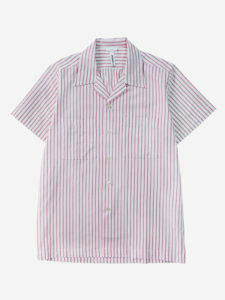 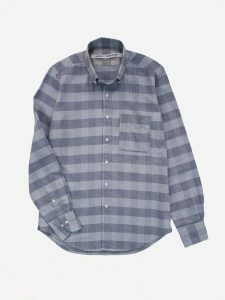 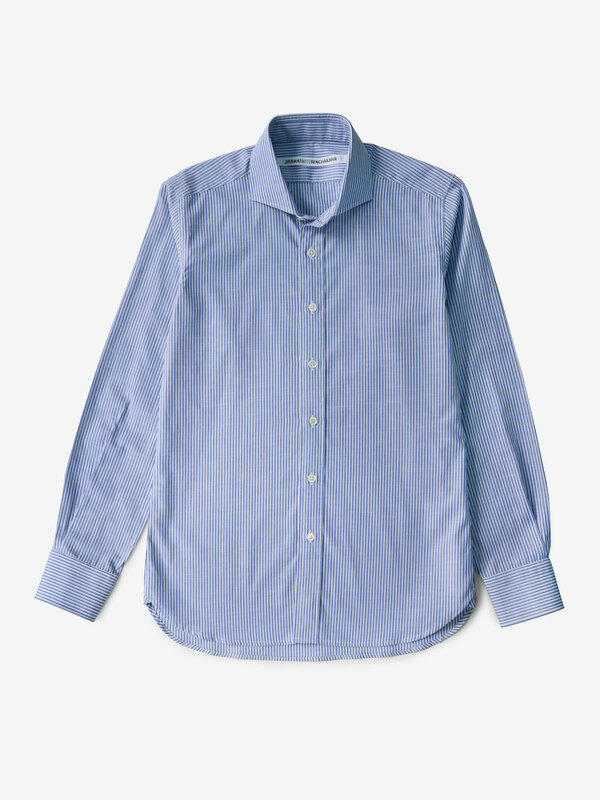 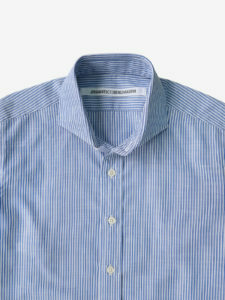 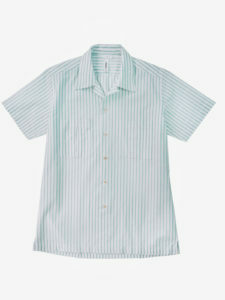 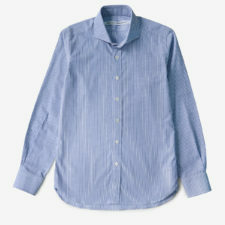 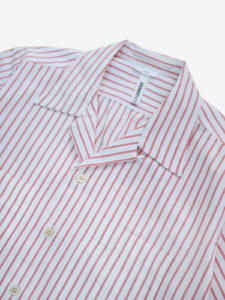 This striped shirt is made from high-quality Japanese cotton with a subtle texture. 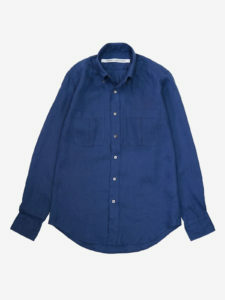 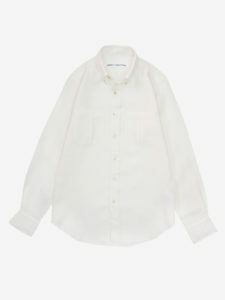 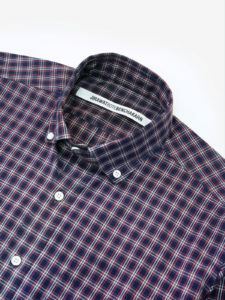 A slim-fit with high armhole, soft spread collar. 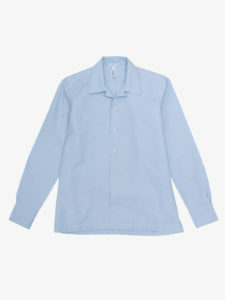 Long-sleeved with button cuffs and curved hemline with gusset. 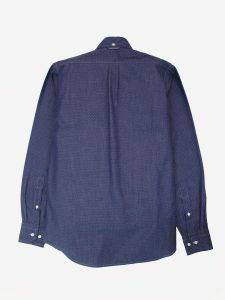 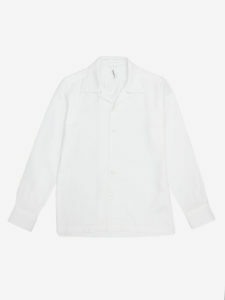 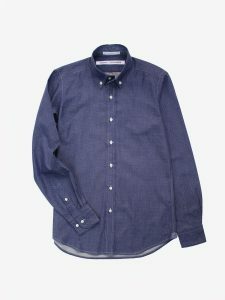 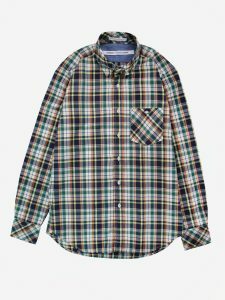 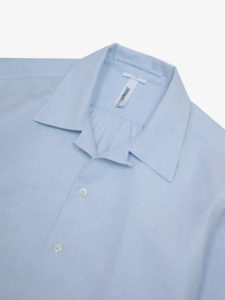 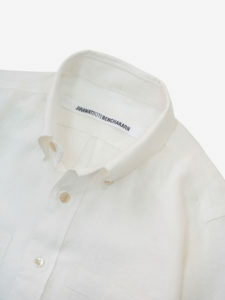 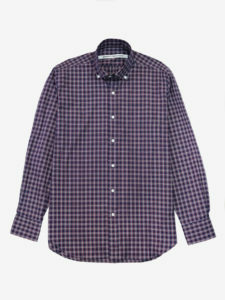 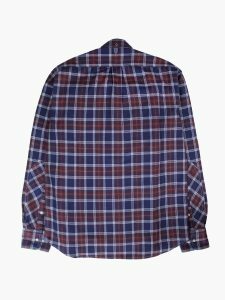 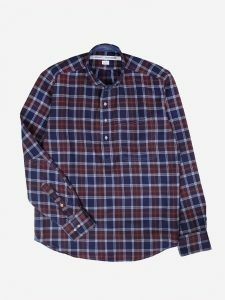 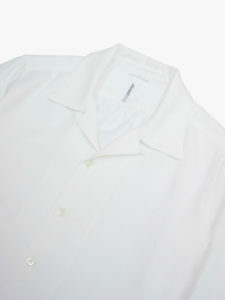 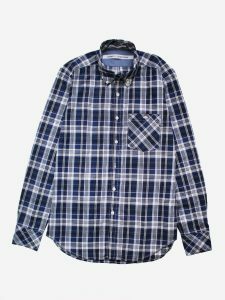 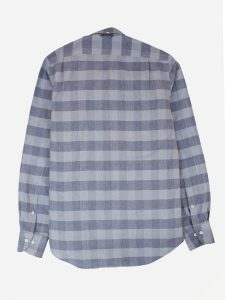 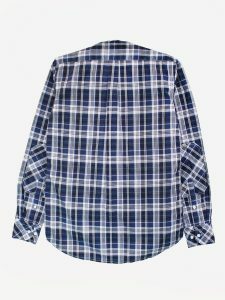 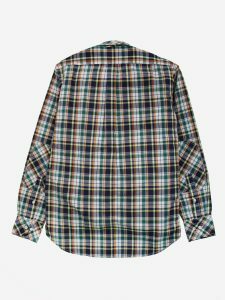 The collar and cuffs are unfused with soft cotton interlining to avoid undesirable bubble after several wash.